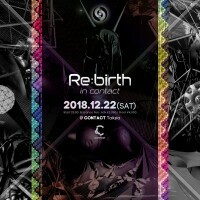 The foundation of Re:Birth is built upon focusing on catering multiple genres to the audience including techno, house, slowgroove, noise and experimental. 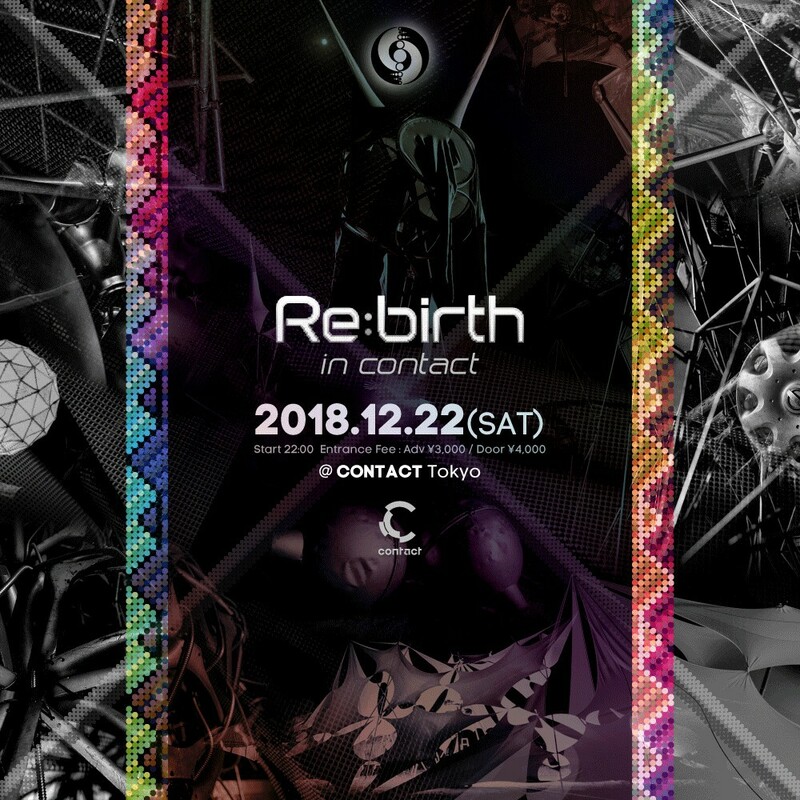 The event will be hosted for the first time at Contact Tokyo. The leading act is, an active member of Atom & Tobias., showcased multiple occasions at Re:Birth’s event, and German label Ostgut Ton’s predominant figure, Tobias. 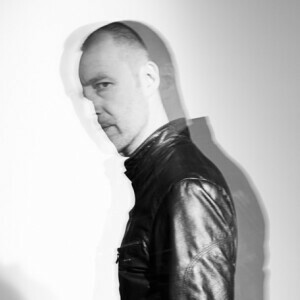 An excellent addition to the lineup is Minilogue/Sonkite’s counterpart Marcus Henriksson, holding an immobile popularity in Japan. Last year’s Marcus & Kuniyuki’s as well as System 7 vs Son Kite’s live session are still fresh in one’s memory. For this occasion, he will deliver a Hybrid DJ Live set in celebration for his upcoming album. 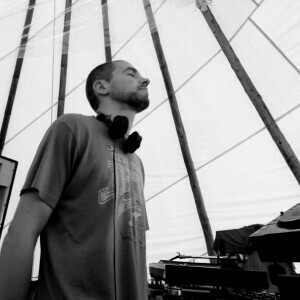 J.A.K.A.M, a true fan of Marcus and a possible collaborator in the near future, will also be joining the lineup. Jacira, discovered by Shhhhh during his visit to Brazil this year, from “Voodoohop Collective“ and “Sonido Tropico”, will also be performing. 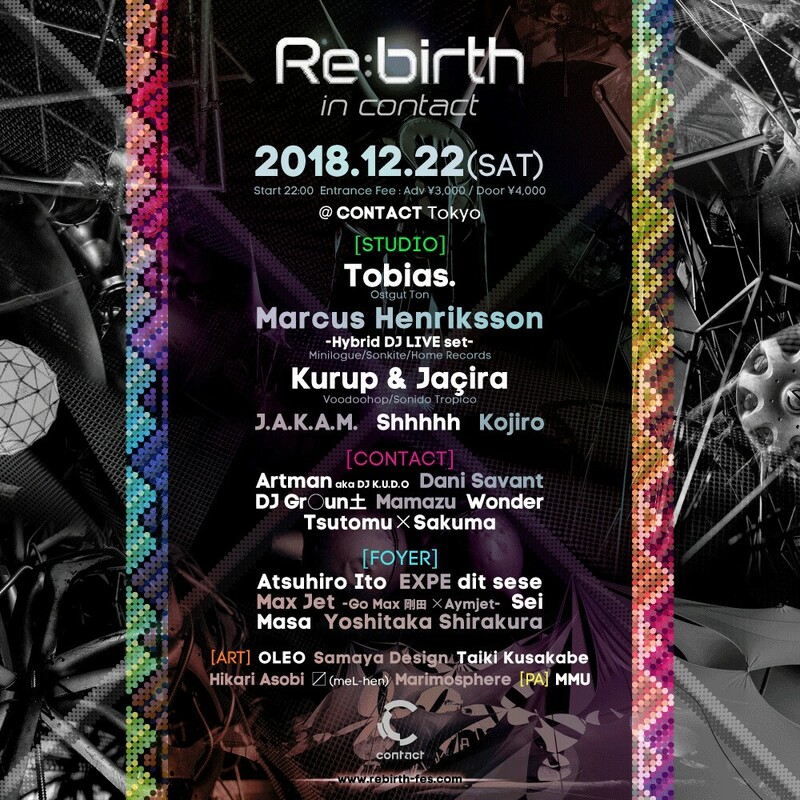 The Contact floor is lead by a pack of DJs that have been supporting Re:birth over the course of years. The Foyer floor is assembled by artists that differentiate their individualism through artful and vivid colors, producing an experimental atmosphere. Art production is curated by OLEO and Hikari Asobi, known for their work in Wednesday Campanella, ready to create an unusual and unexpected club setting.